Jim and Tracy from the church just delivered a freezer-full of pre-cooked meals. 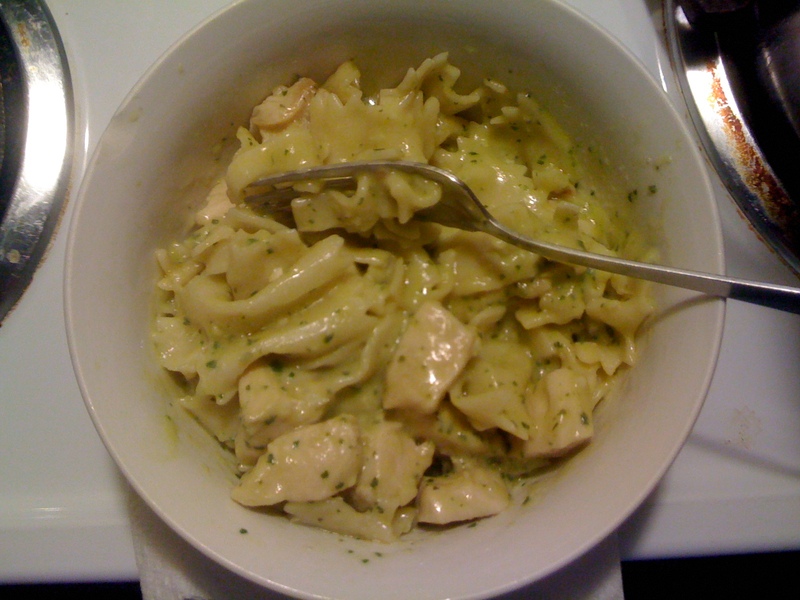 I tried the Pasta with Pesto Cream and Chicken, and “Ohmigoshthat’sreallygood” is pretty much the universal response I got from the kids. We honestly can’t thank you all enough for all your help as we go through this. We’ve received a lot of help over the last months, but no one has stepped up to help us and to be a part of our lives so much as our church has, City Reformed Presbyterian Church. All my life I went to Mass, trying to honor Christ, thinking that I could do some good for him. But I never, ever got what I’m getting from this church. It warms me from my toes to the top of my head. I hope we get to go really, really far with it. On top of everything else that they’re doing, [and they’re doing A LOT, and they have asked me not to blab about it], the church has a meals ministry, and during the time when Beth is in the hospital, and for that month afterward when we’ll be making daily trips to West Penn’s Short Stay Unit, they’ve promised to deliver meals to our home. The way they’ll do this is to prepare frozen meals that we can simply microwave as we need them. 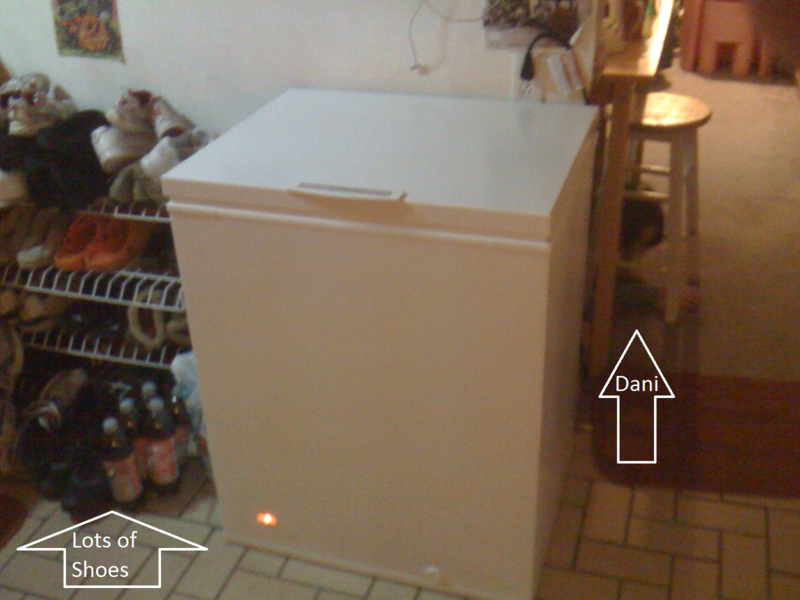 Since we only have the freezer that’s part of our refrigerator, and since they intend to send a lot of food our way, which we couldn’t store, they brought in this freezer, to give us some place to keep the food that they’ll deliver.